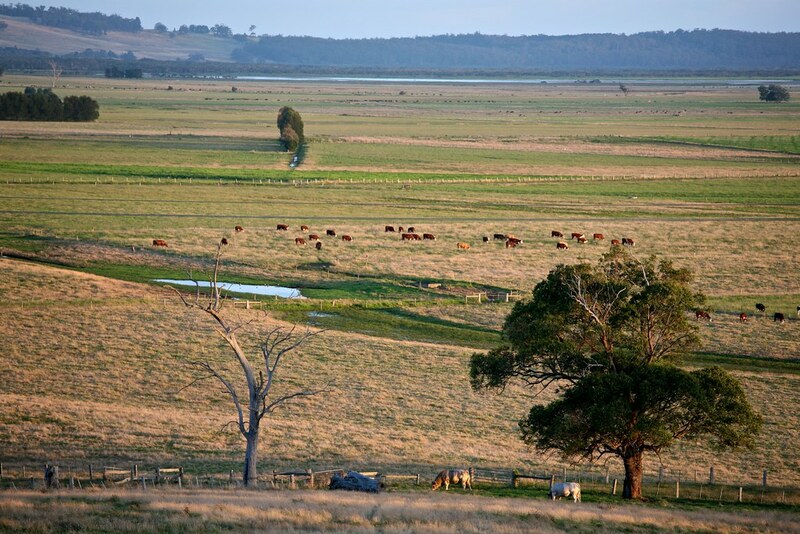 The Murray darling basin is the lifeline for many Australian farmers and their crops. Recently there has been a call from farmers to investigate the regulation of water extraction from the basin. With the Murray river lacking enough water this means that various crops and livestock have suffered serious consequences.